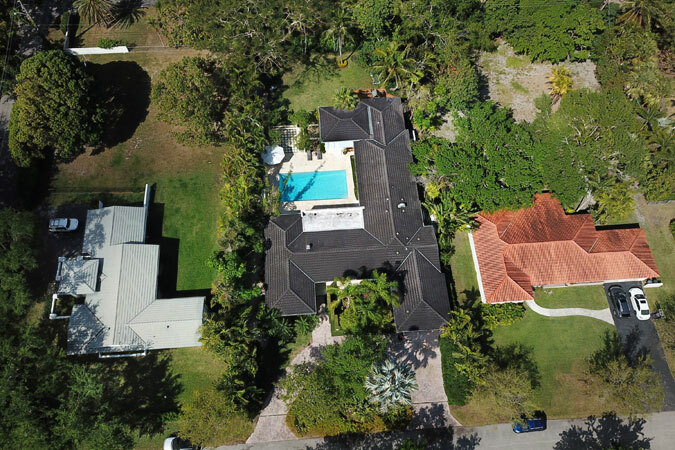 Whether you are looking for location, style, or space this 5 bedroom, 4 bathroom home plus 1/1 maid’s quarters has it all! 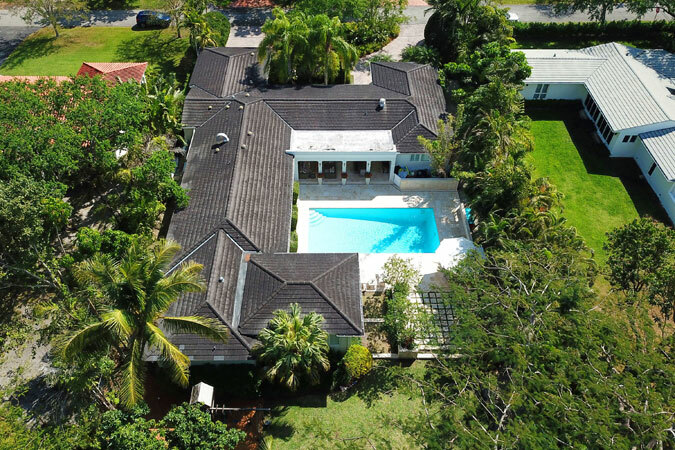 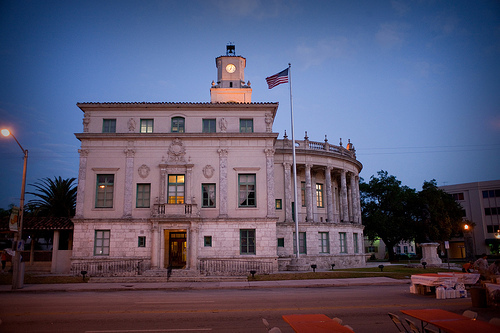 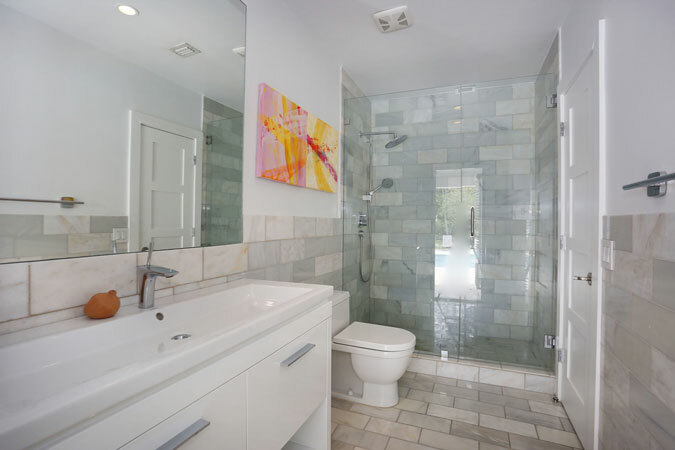 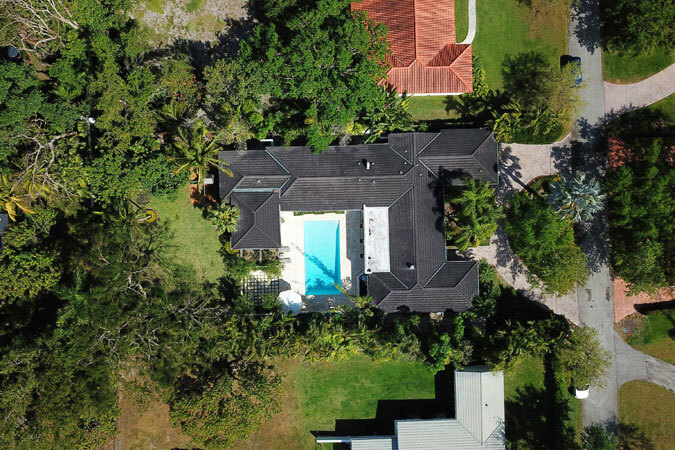 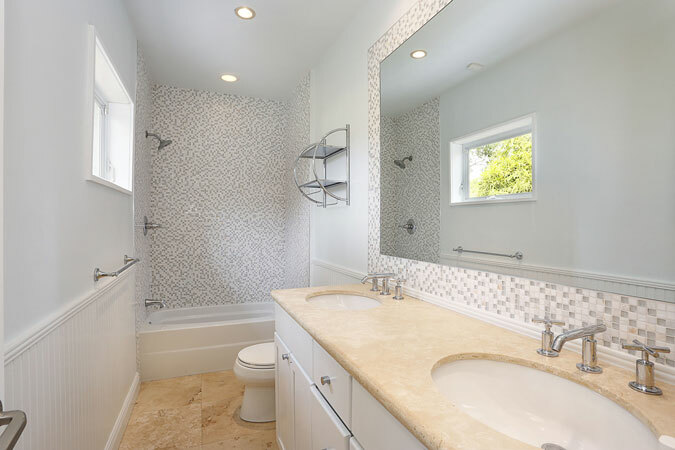 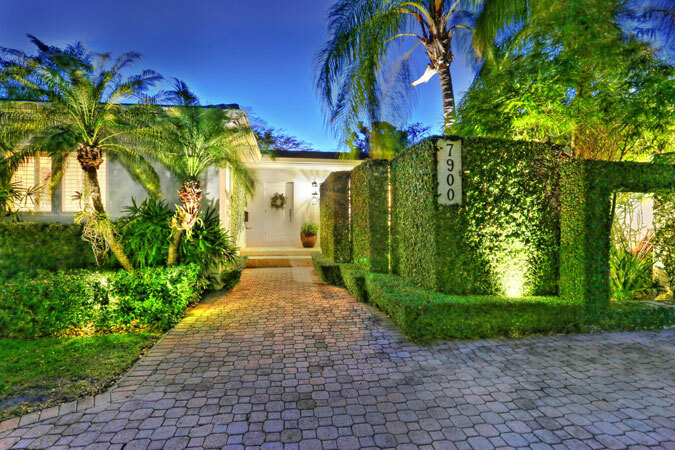 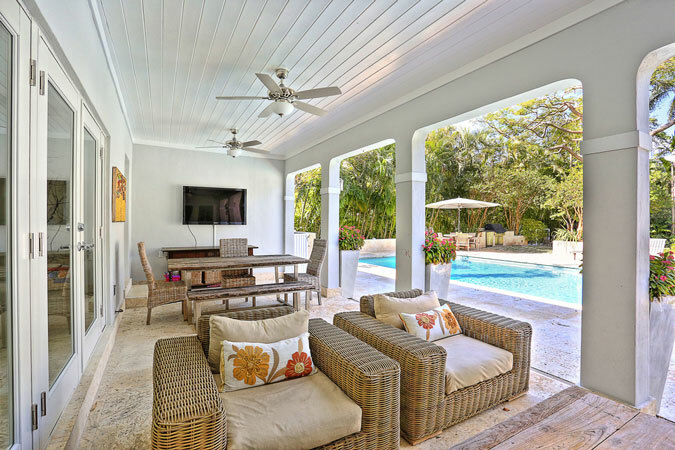 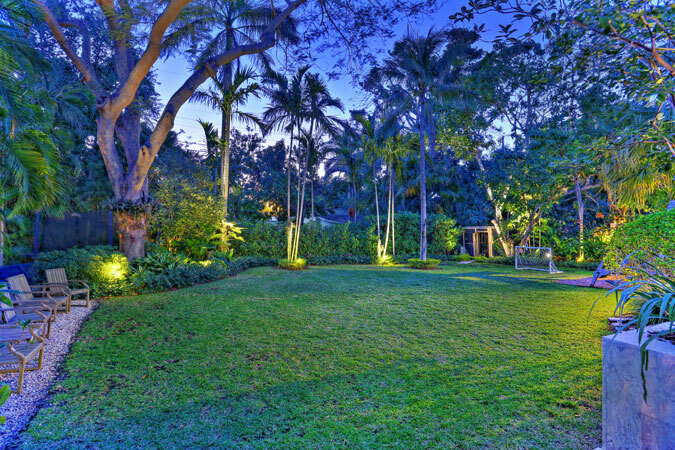 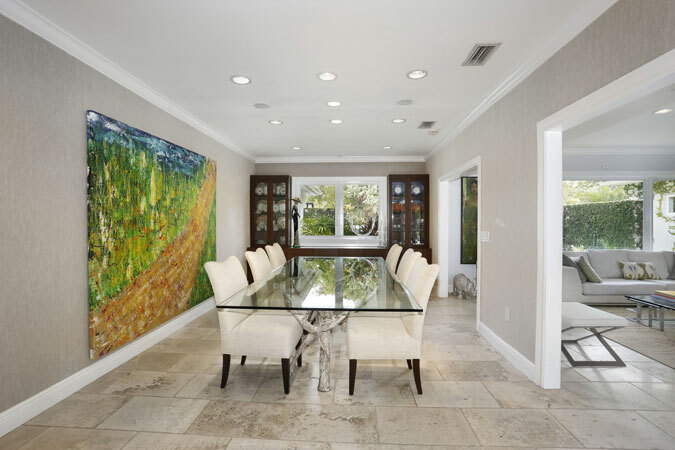 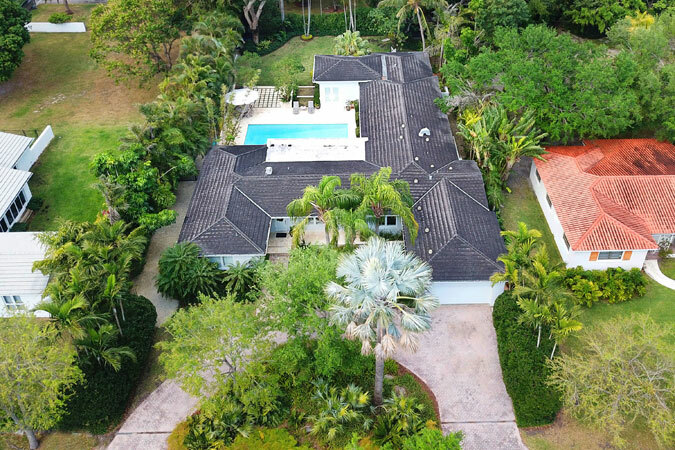 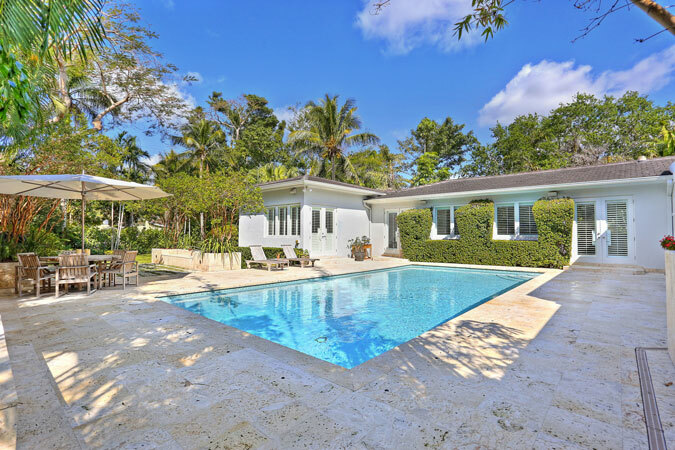 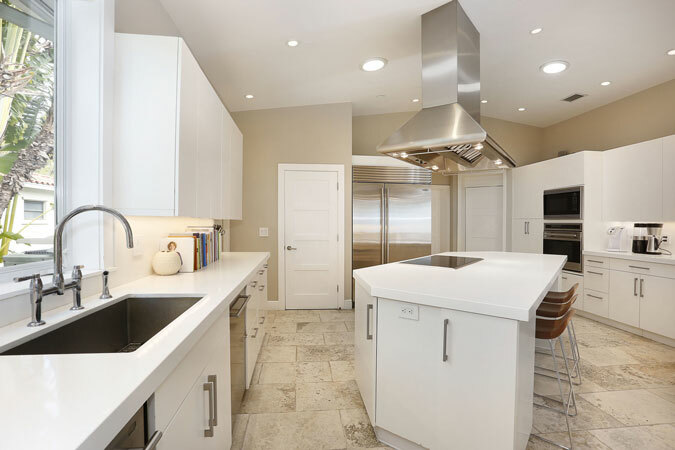 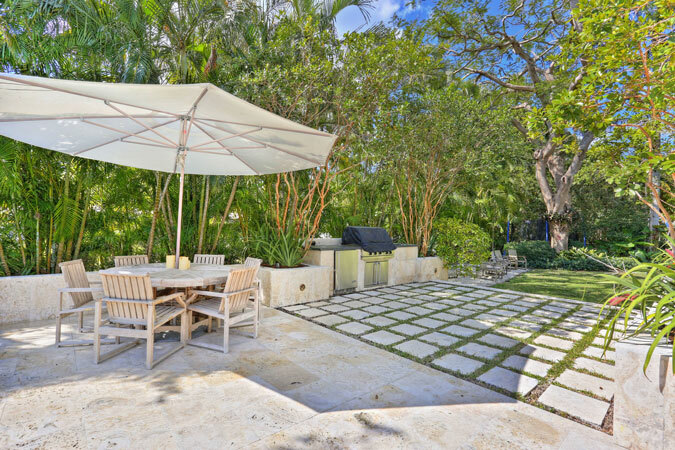 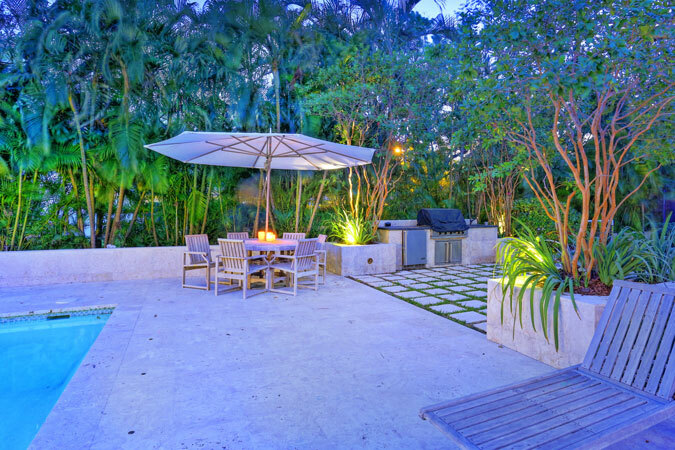 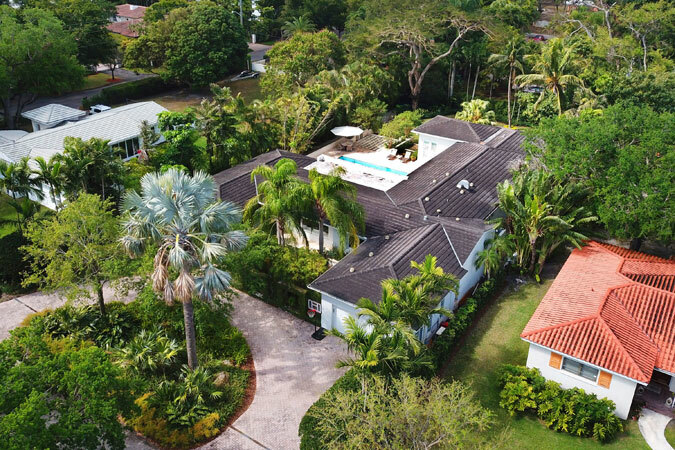 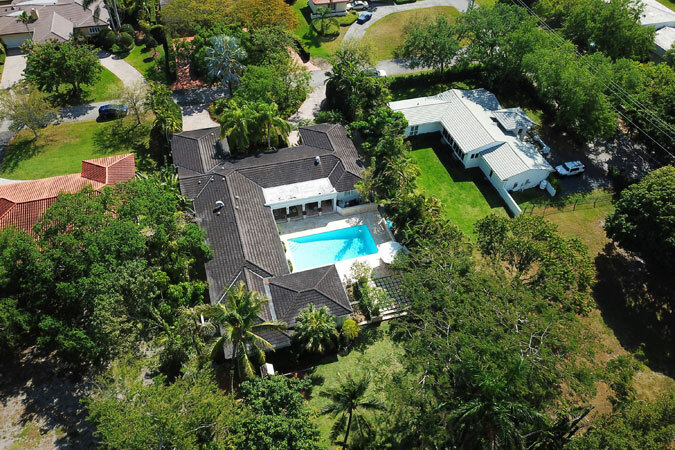 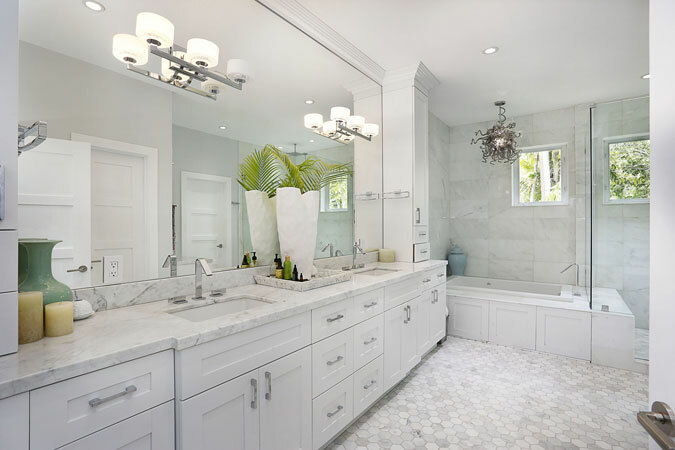 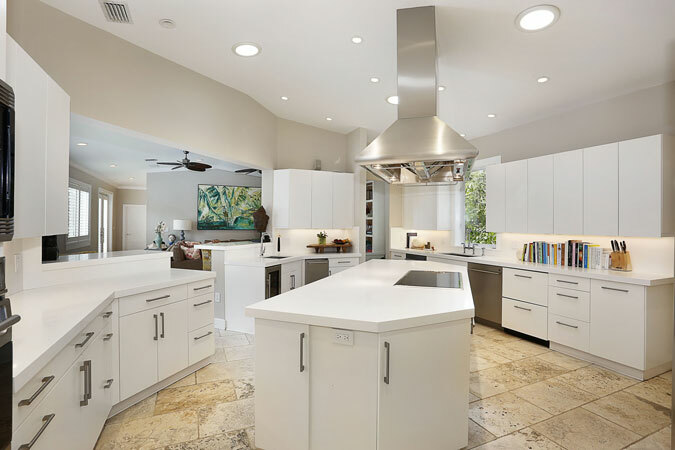 Situated in the Platinum Triangle on a 20,000 square foot lot, the 4,707 square foot residence has been renovated and expanded to perfection. 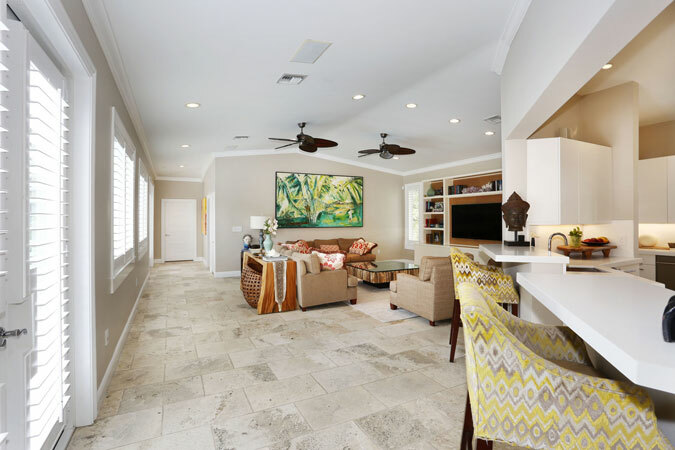 The split floor plan has perfect formal and informal living spaces with high ceilings, including the living and dining rooms, and newly redone kitchen opening to the breakfast area and huge family room. 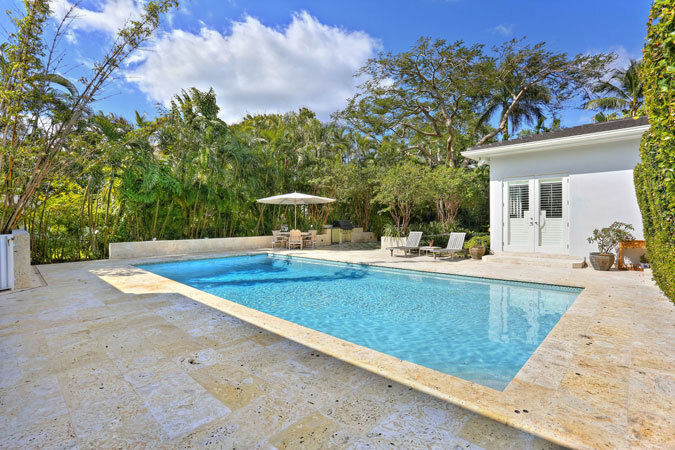 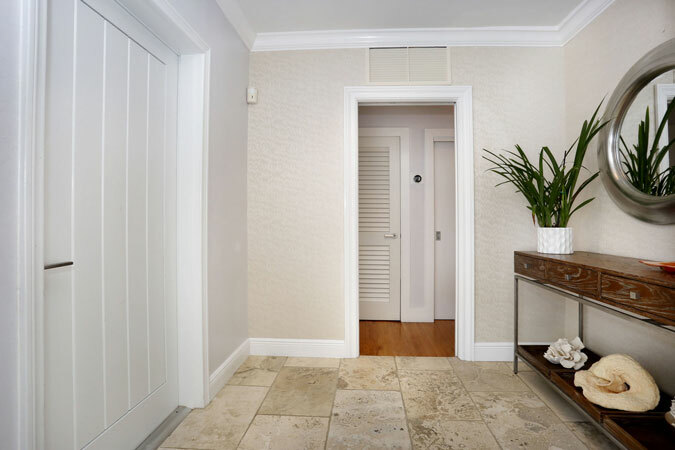 Overlooking the pool and lush grounds, the master is a sanctuary with a new gorgeous bathroom and large walk-in closet. 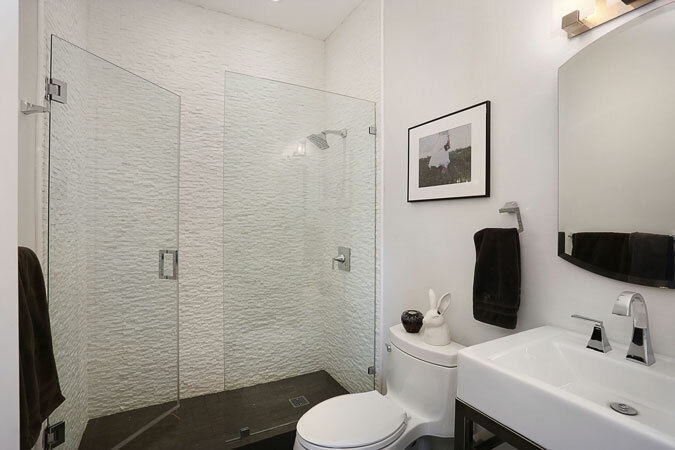 One bedroom and bathroom abuts the master with the three additional bedrooms and two updated bathrooms on the opposite side. 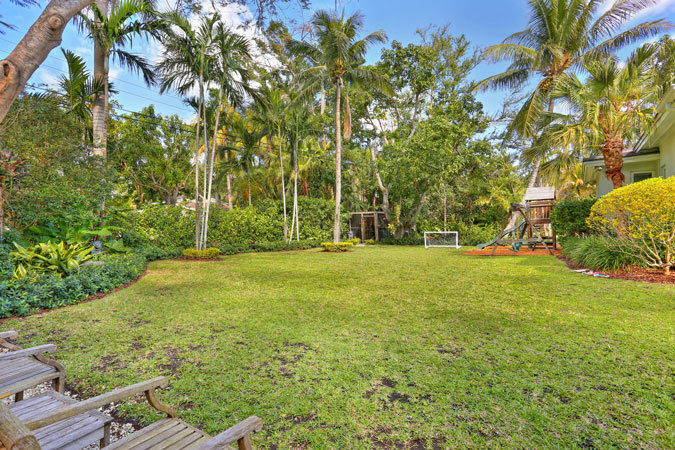 Outside find the sparkling pool, barbeque area, and spacious grounds to play! 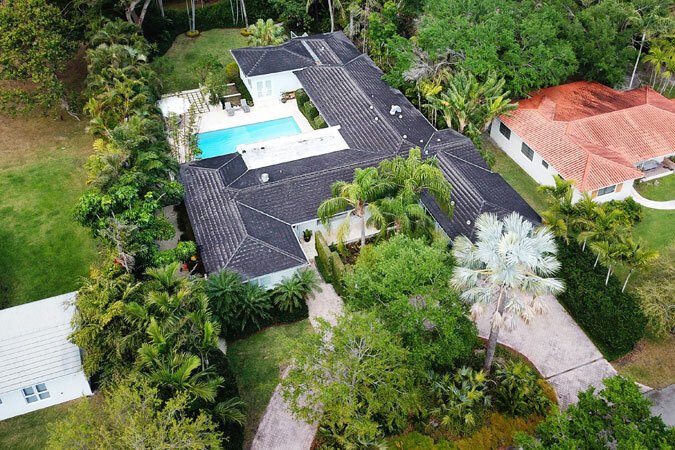 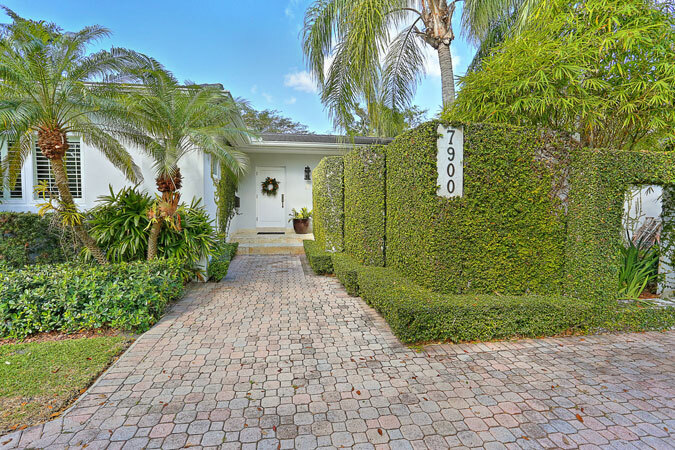 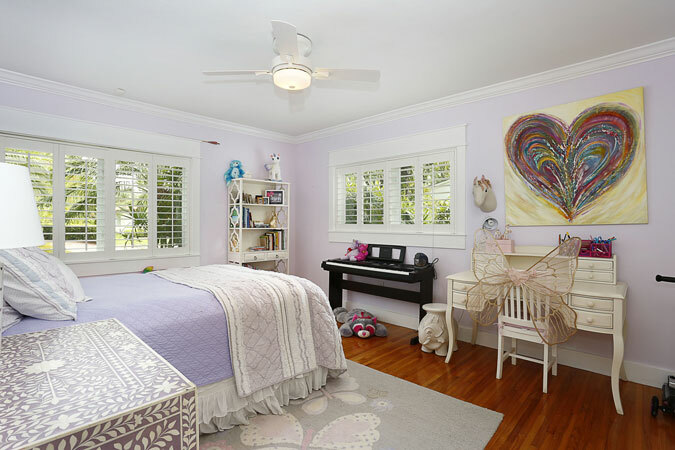 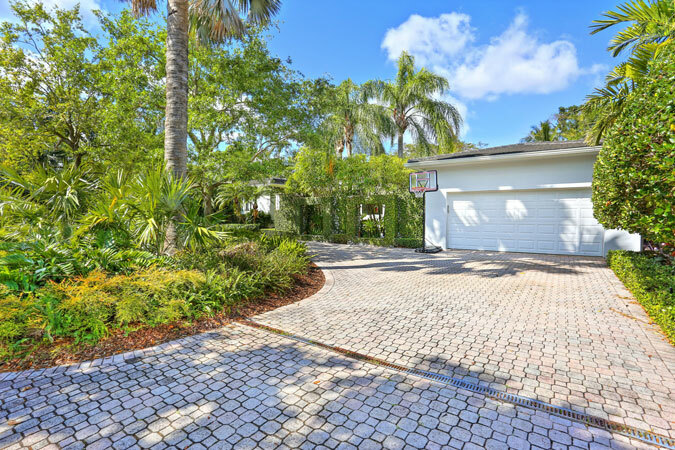 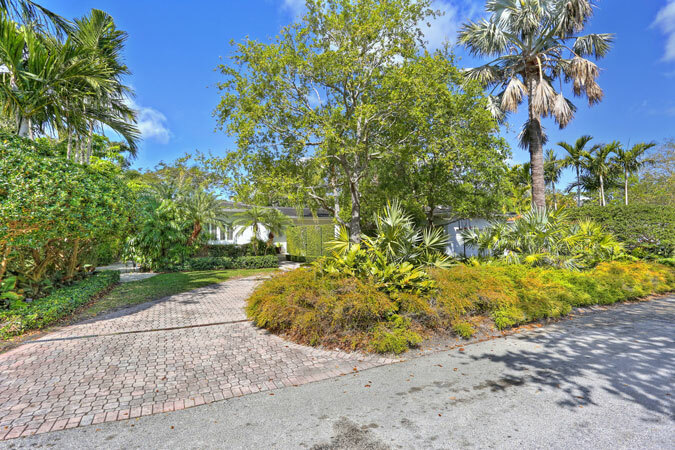 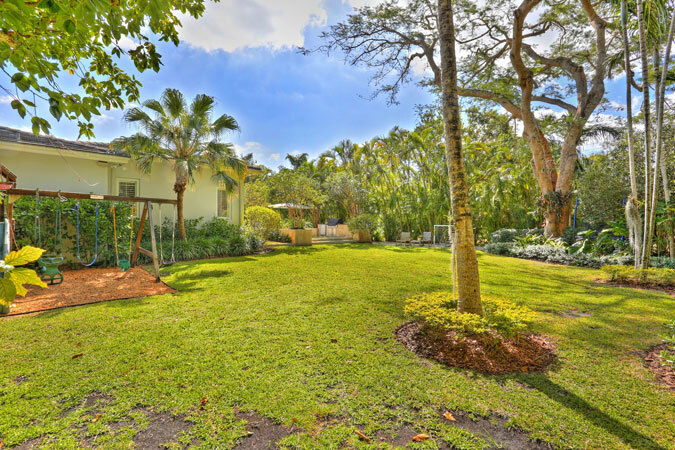 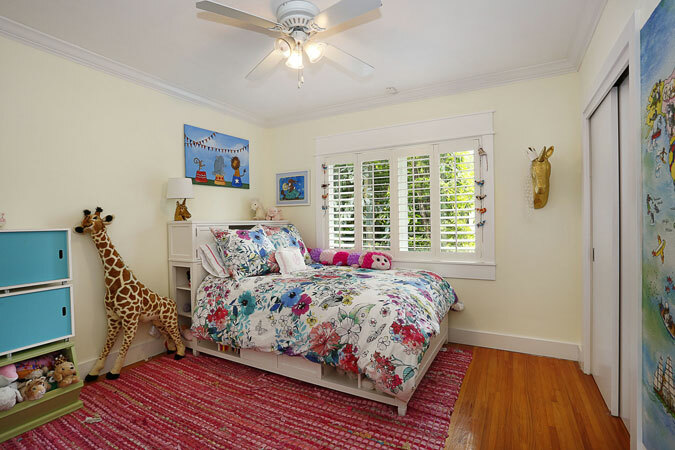 Sunset Elementary School District, two car garage, 1/1 maid’s quarters, large laundry room, potential wine cellar, built-ins, impact glass windows and doors throughout, and too many other special details to count make this the ideal South Gables home!